It's no secret that merino wool socks are the best for layering in warmth on cold days any time of year. And now that winter is close, I've already swapped my sock drawer to the warmer woolies for the cold months ahead (I'm wearing some now). Merino wool is a better fiber for temperature regulation and moisture management because its fibers are finer than other types of wool. This means they feel softer to the touch when woven together and used to create garments - so right away they are more comfortable to wear. But the best part is wool's natural ability to wick moisture and transport it from a more humid zone to a less humid zone. This means wool is very good at transporting the heat and sweat (moisture) away from your skin - through the fabric - to the dryer side of the fabric where it can evaporate. The end results is you feel dryer. And those finer fibers also trap more air, which insulates better and keeps you feeling warmer when it's cold. 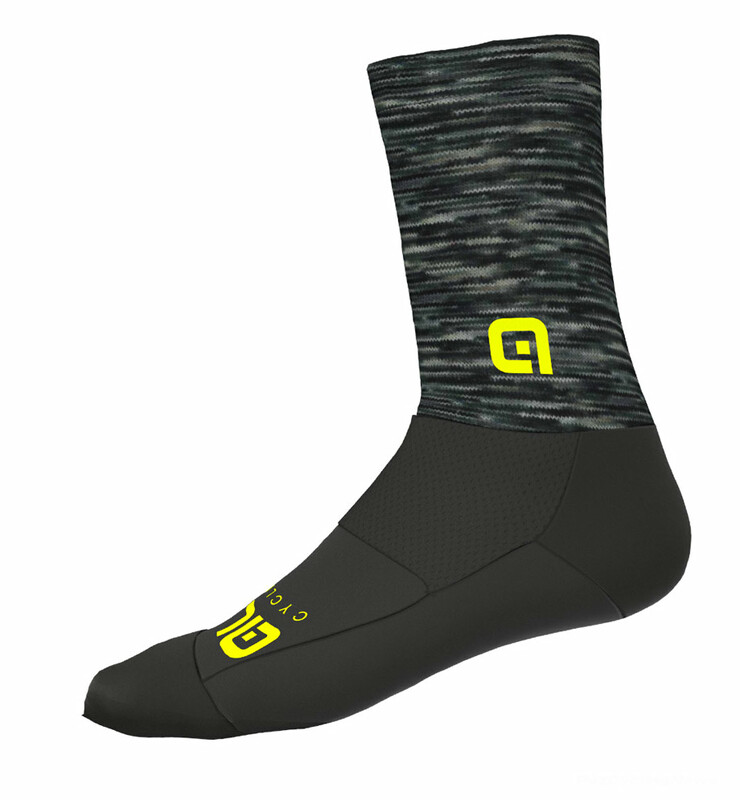 Readers in the US & Canada can buy these socks at the Alé Bikewear Online Store here. And SAVE up to 30% off all orders during their Black Friday sale Nov 23 - 25th, 2018.